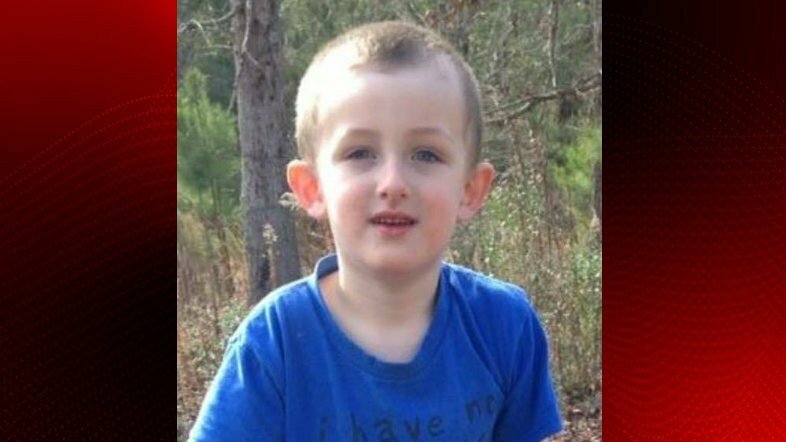 The funeral of 6-year-old Jeremy Mardis, who was shot dead by police in Louisiana, is under way in Mississippi. Jeremy Mardis was killed and his father, Chris Few, was injured when city marshals in Marksville, Louisiana, opened fire on their car during a traffic stop. A senior officer has said it is not yet clear why they were stopped but perhaps the officers did not see the child. The two police officers are due in court to face charges of second-degree murder. Funeral services are being held in Jeremy Mardis’ hometown of Hattiesburg, Mississippi – from where he had recently moved to Louisiana. His father, meanwhile, remains in hospital. Col. Michael Edmonson of Louisiana state police said on November 9 he was still “figuring out” why the car was being pursued by police. Hopefully they did not see the boy was in the back seat before they fired, he told CNN. Early reports said that the two officers were serving a warrant on Chris Few. However, Michael Edmonson said there was no evidence a warrant was issued, and that no gun was found at the crime scene. The two officers were arrested on November 6 after body-camera footage taken from them was assessed. They each face charges of second-degree murder and second-degree attempted murder. They are currently being held in a Louisiana jail.